We’re sad about the fact that we had to cancel the Mannheim Pfingstfest Show tonight due to personal reasons. Sorry about that, maybe we’ll find another date someday. 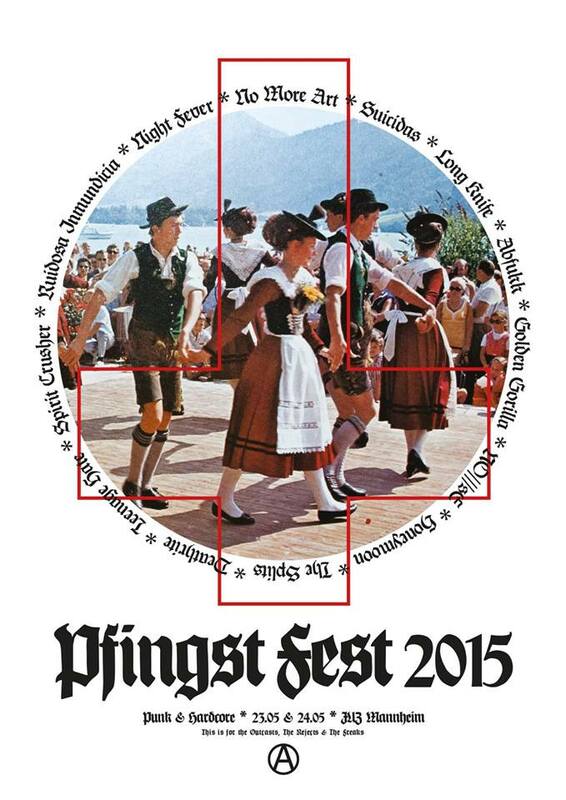 Hi folks, we are happy to announce that we’re playing PFINGSTFEST 2015 @ JUZ Mannheim on sat 23.05.2015. We had a full blast at the HALLOWEEN OF DOOM fest. 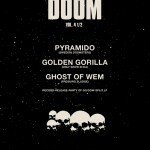 Big thanks go out to GHOST OF WEM and PYRAMIDO for playing and all the people at the show! Also big thanks to Mathias (www.cxc.info) for his video footage. Watch some videos at the Media page. 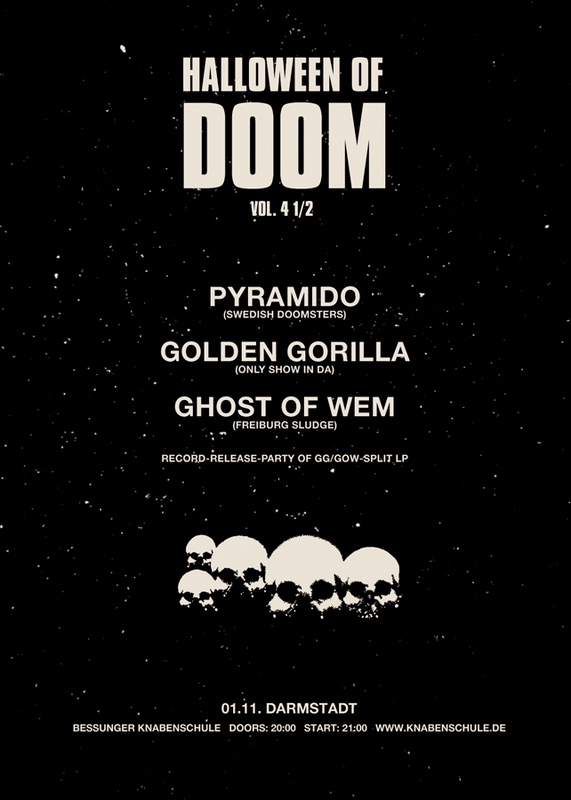 Good news on the Gorilla front: the recordings have been mastered (at tonmeisterei oldenburg), the artwork is finished (by lars) and our split LP with GHOST OF WEM will be finally available just in time. Thanks to Meta Matter Records and Per Koro Records for the release, we really appreciate this! And… listen to our brand new song on the releases page! 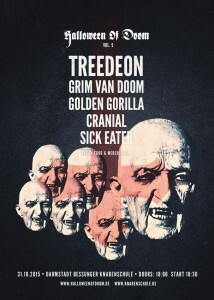 We’ll play a release show at these year’s HALLOWEEN OF DOOM festival. Show will be on nov 1st at the Bessunger Knabenschule in Darmstadt. See flyer and links below for detailed information. We did a recording session at Lunar City Studio do record 3 Songs for the upcoming Split release with GHOST OF WEM, which will be released as a cooperation of Meta Matter Recs and Per Koro Records. We really appreciate that and can’t wait to get the vinyl! Besides that, the recordings contain an exclusively written new song!